hair colors will suit. This will highlight your hair texture and will boost your personality. 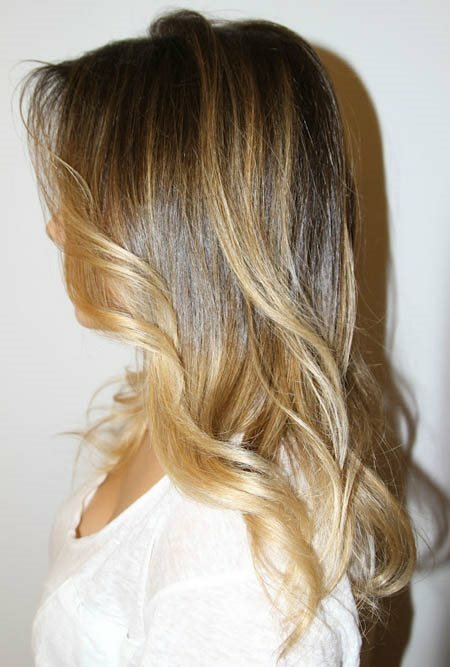 If you start looking for hair color options for blonde hair you will be really surprised because there are many. Be it darker shades or lighter hair shades, the variety of options is huge. But we are here to your rescue. 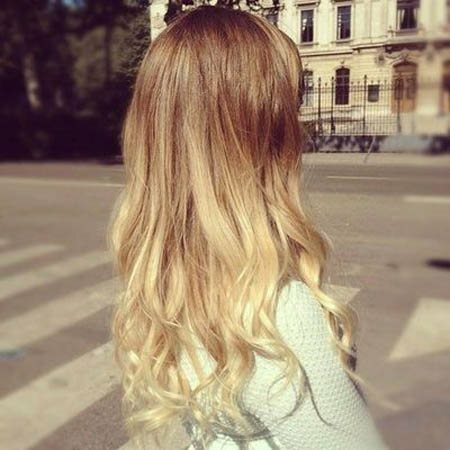 Have a look at our collection of the best hair color ideas for blonde hair.